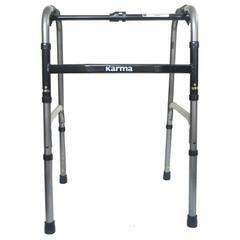 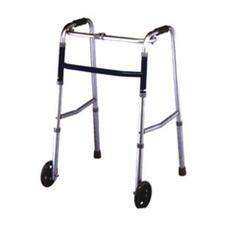 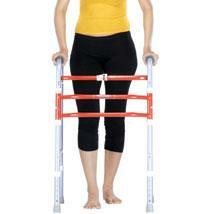 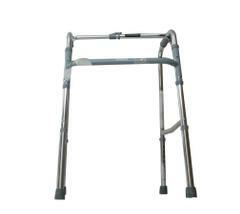 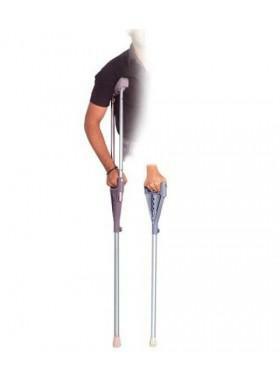 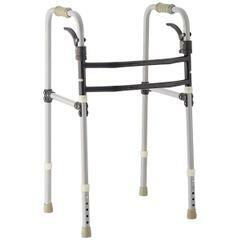 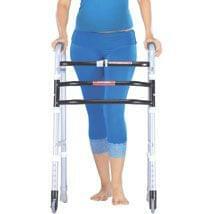 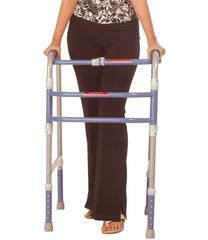 Best Crutch for balance and support. 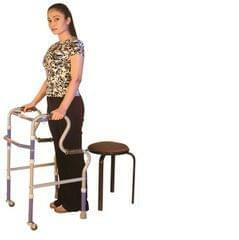 Useful for orthopaedic and geriatric patients. 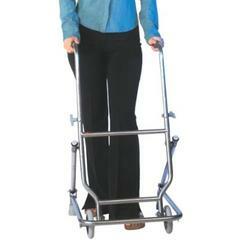 Easy to adjust height, just by pressing a button. 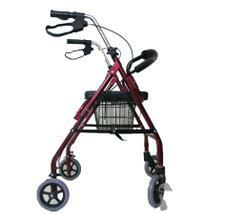 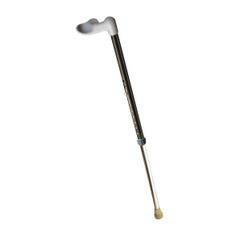 Very comfortable and portable walking stick.